I’ve listened through this album in the past but wanted to do it again and listen a little more critically. I’m glad I did. 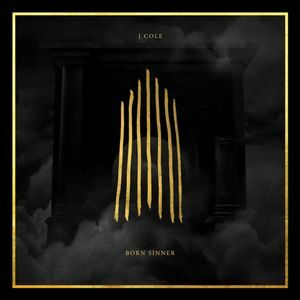 J. Cole is known for his incredible flow and content and this album is no exception. Outstanding lyricism and content that doesn’t just ‘flex’ but tells real stories about his life and perception of society. Definitely worth a listen.